Technology investment looks like a sure-fire winner. Multibillion-dollar initial public offerings, world-dominating mobile apps and a fast rise in biotechnology all contribute to the siren song. Yet the dot-com crash in the early 2000s, which burned tech investors, is a reminder that investing in technology requires the same careful research and protective diversification as any other type of investment. If you possess the financial resources, you can invest in technology as a venture capitalist or angel investor. Venture capitalism investments typically come from a group that invests on behalf of third parties, such as wealthy individuals or institutional investors. In the VC context, you provide funds to a VC group and, if your time and expertise allow, mentorship or advice to one or more entrepreneurs the VC group chooses. Angel investors, by contrast, invest their money directly with individual entrepreneurs developing products in an area the angel investor understands. Angels often provide advice or guidance, but they may take a less active hand in the business than a VC does. 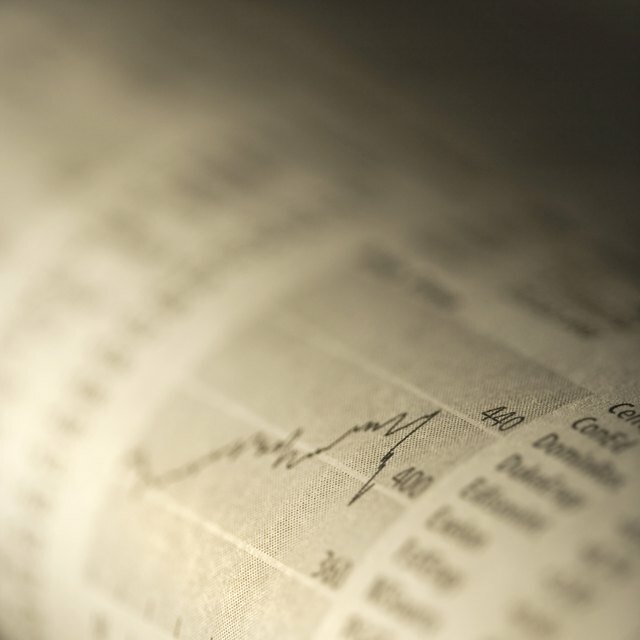 For direct investment in a specific technology stock, investigate the company. If the company’s stock trades on an exchange, the company files a range of paperwork about its finances and operations with the Securities and Exchange Commission that you can review. The information contained in that paperwork, along with announcements about future projects and the opinions of industry analysts, offer you a cross-section of information to determine if the stock represents a good or bad investment. Determining which areas of technology to invest in requires a broader analysis of business, consumer and political trends. Businesses, customers and government agencies rely on web-based applications and need a means to secure digital information, for example. The broad-based dependence on and security issues for web-based applications bodes generally well for the future of information technology companies. If you lack the training to fully understand both the finances and the actual work done by tech companies, as most investors do, you can adopt a follow-the-leader approach and watch where venture capitalists invest their money. VCs often see how technology needs to adapt to business and cultural trends and invest accordingly. By looking at where VCs invest in a given sector, you get a snapshot of their predictions about profitability in the near to mid term. Understanding what they see as profitable lets you shift some of your investments into the same areas. The inherent unpredictability of the stock market -- especially the technology sector -- calls for balancing the risks of your tech investments. You can limit your risks in the tech sector by investing in an index fund, which typically invests across a number of companies in a specific sector. This approach helps to balance losses in a given tech stock with gains from other tech stocks, while generally yielding profit if the sector as a whole does well. Diversifying into less risky sectors, such as utilities and health care, also helps to protect your overall portfolio.